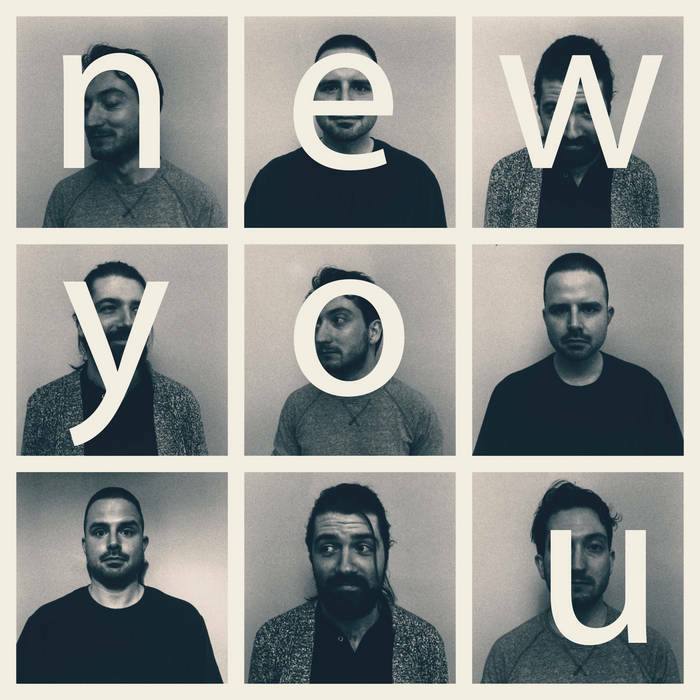 New You formed this year in Toronto, but each of its members is originally from Newfoundland. Featuring Tyler Lovell from Thee Internet, Evan Bowen of The Undefined, and Stephen Callahan from Gramercy Riffs and Blimp Rock, they’ve come together to renew themselves in a woozy noise makeover. We’re introduced by way of “Wrd Is Wrong”, a tumbling slice of sound confetti about a bad night out. Lovells perfect drawl as he sings “I’m wicked bored” has me convinced. The track finishes out with an agitated sax solo, maxing out it’s manic dizziness. “Just Enough” stitches the EP together with a minute long rock burst that builds to a stupefying climax, and slides us into “Then Again”. Multiple tempo changes pull the folds of your brain matter into new and unrecognizable origami creatures. How’s that for a new look?